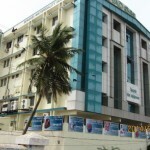 Devadoss Multi Specialty Hospital is a super specialty hospital with wide ranging facilities. Itwork 24 hrs a day to give the patients the needed care at the right time. 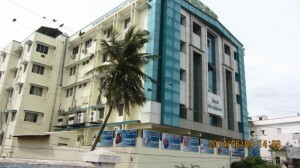 The aim of the hospital is to improve the quality of life in the community and strive to be the center for excellence in healthcare.Laparoscopic surgeries, arthroscopic surgeries, endoscopic ENT surgeries, thoracoscopy and hysteroscopy, Joint Replacement, Micro vascular surgeries to reimplant severed hands, toes, fingers, Cosmetic surgeries & laser treatments, neuro surgery Micro surgery for brain & spine, minimally invasive spine surgery, 24 hrs head injury care with ICU & Stroke unit ventilator, cancer surgeries are some of the specialized procedures performed in this hospital.